Push-ups are a simple body weight exercise that most people know how to do. Get into the starting position by putting your hands on the floor and move your legs back. Then alternate between pushing yourself up with your arms and lowering yourself back down. That is how you do regular push-ups but there are lots of push-up variations. Since your legs are on the ground you only lift about 65% of your bodyweight when doing a regular push-up. 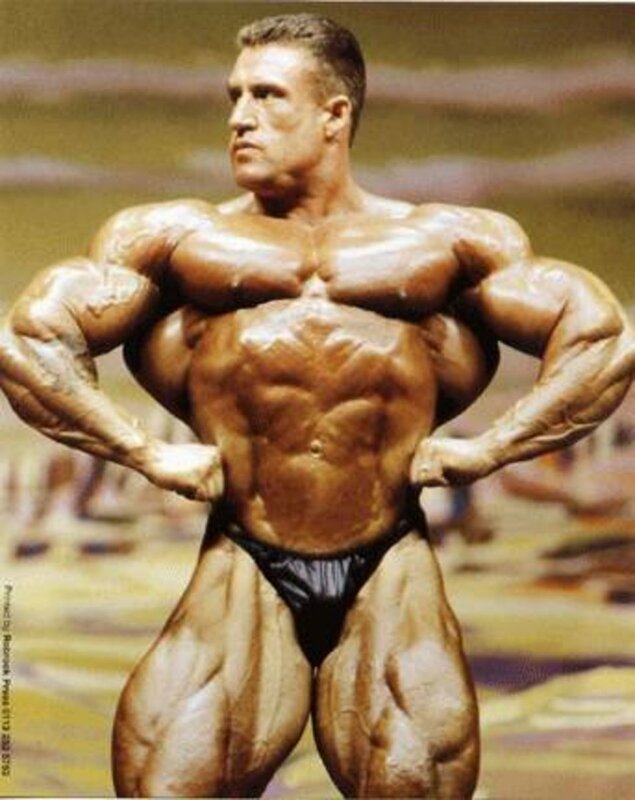 A person that weighs 134 pounds will be lifting about 87 pounds with their arms when they push themselves up. Push-ups are usually considered to be an endurance exercise because doing two or three of them is too easy. If they are not too easy at first they will become too easy after you increase your strength a little. The only way to make regular push-ups difficult enough to provide you with a good workout is to do a lot of them. I started doing 100 push-ups a day. It provided me with a good workout but it was an endurance workout. So it was not good for increasing my strength and bulking up. That is why I switched to doing push up variations that require more strength. Later I added exploding push-ups and tucked push-ups with my feet in the air to continue to challenge myself. Sometimes I mixed two variations together. 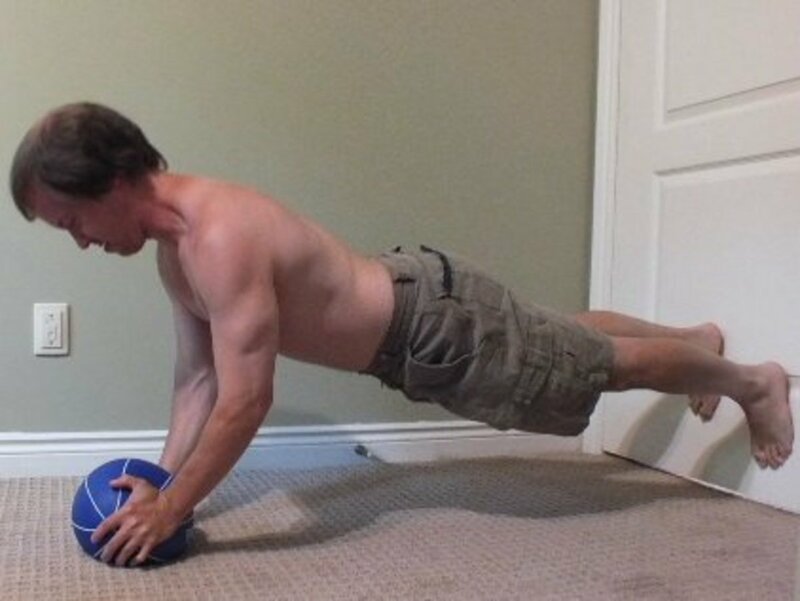 A medicine ball push up is when you place your hands or feet on a medicine ball. I put my hands on a medicine ball and did narrow grip push ups also known as diamond push ups. To do wide grip push ups you just place your hands wider than shoulder width apart. 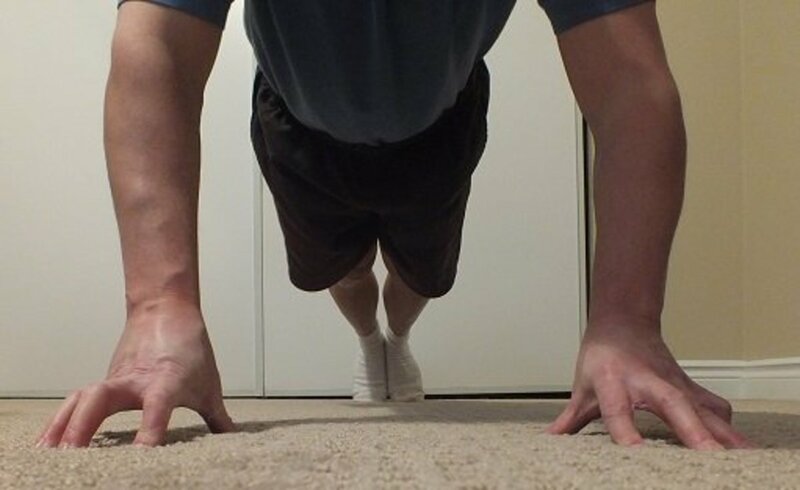 Finger push ups are good for increasing the size of the forearms and they are easier on the wrists. Decline push ups can be done by placing your feet higher than your head. To do them I placed my feet on chair or stability ball. To do exploding push ups use a combination of strength and speed to propel your upper body into the air as high as you can. To do the tucked push up get on your knees, put your hands beside them and lower your head close to the floor. Then push yourself off the floor. 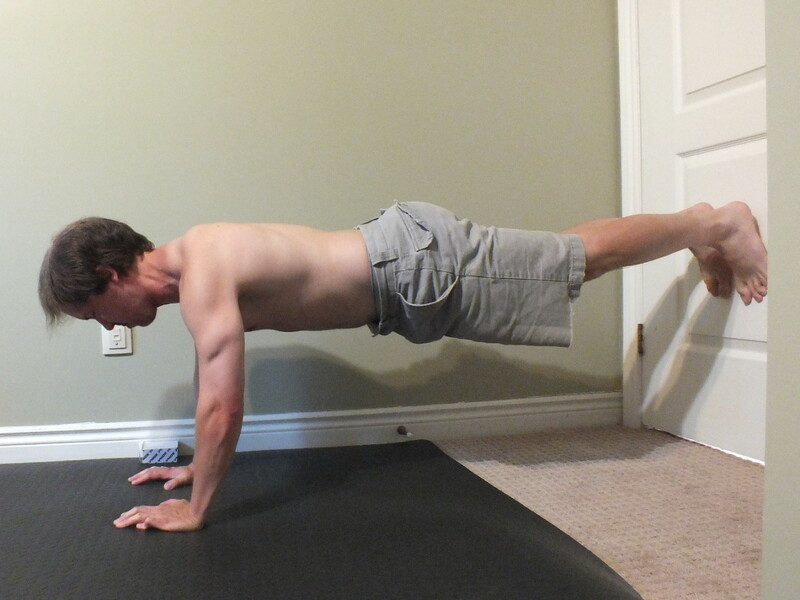 Focusing on difficult push-up variations gave me better results than doing a large number of regular push-ups. My strength and the size of my muscles increased. I noticed the most change in my shoulders and triceps. You can get big tricep, shoulder and chest muscles doing push-ups if you continue to challenge yourself by making the individual reps more difficult. I am an ecotomorph. Meaning I am have a hard time bulking up. I am light, I did not change my diet and I only did the workout for a few months. 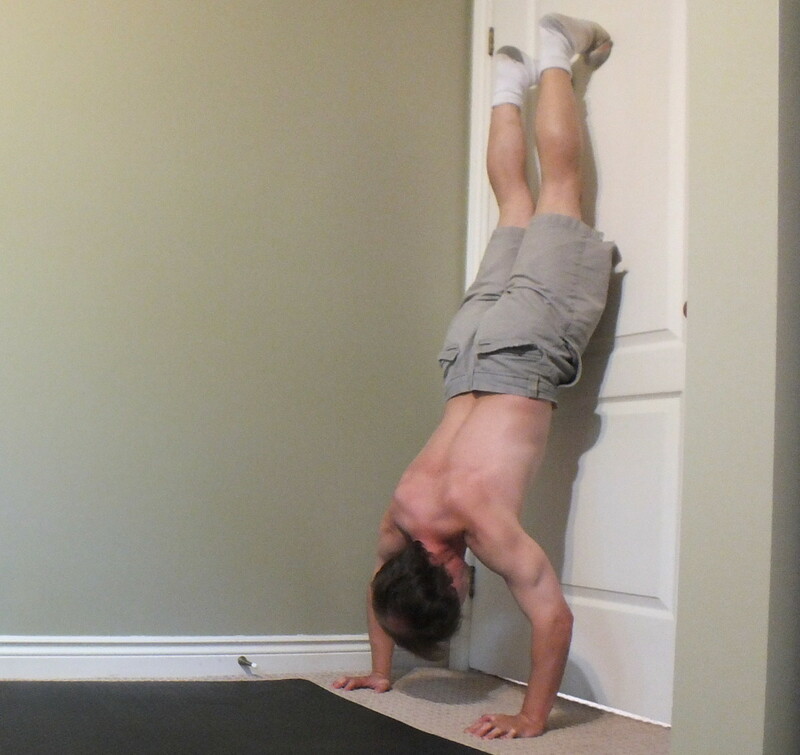 There is still lots of room for improvement because I still have trouble doing push ups with my legs in the air. 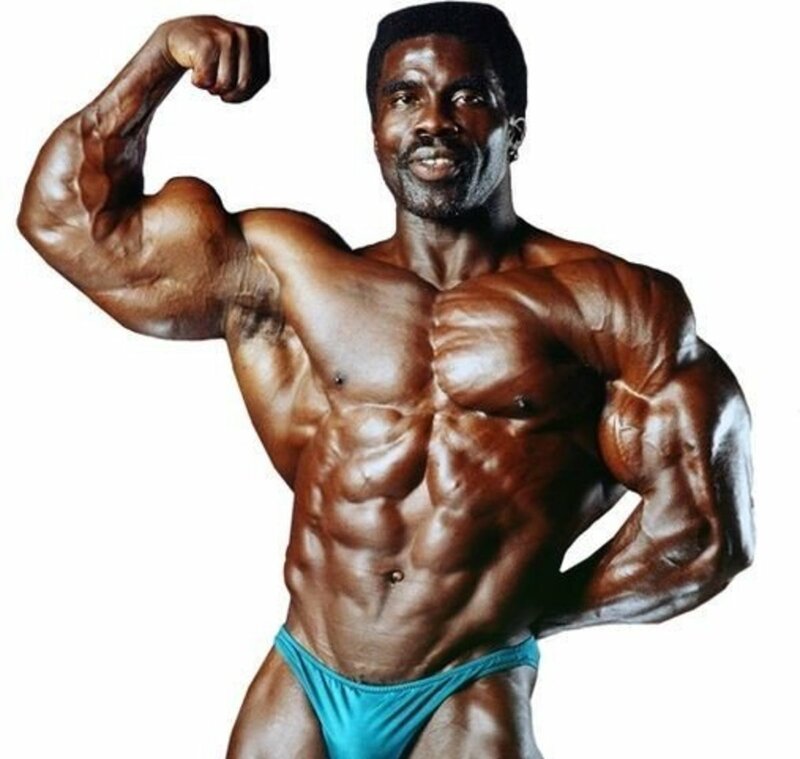 If you are not a skinny ecotomorph then your body would be better at putting on muscle mass and you would have the advantage of having more weight to lift. After doing 100 regular push-ups 6 days a week for a long time I became really good at doing them. The workout started to feel too easy. When I tried doing variations that had me lifting more of my body weight I struggled to do one. My endurance increased a lot while doing a large number of regular push-ups but my strength only increase a little. To change push-ups from an endurance exercise to a strength exercise you need to make doing individual ones more challenging. You can change the type of push-up or add weight. Instead of doing a lot of easy push-ups, do a small number of really difficult ones. One-handed, decline, and wide-grip push ups are a lot harder. 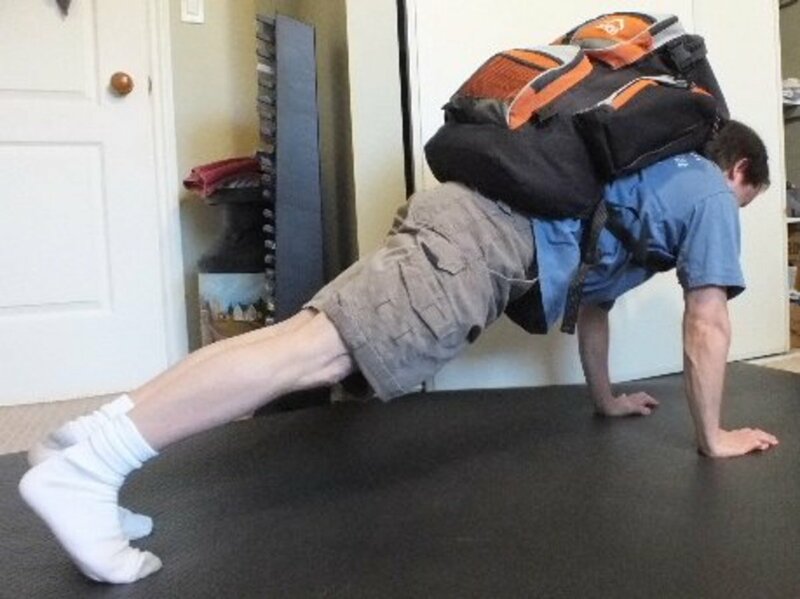 So are exploding push ups and ones with a weighted backpack. The most difficult type is when your legs are in the air. If you struggle to a few, then push-ups are a strength exercise. You can increase your bodyweight. Build up your leg muscles by doing leg exercises. Do exercises like barbell curls and pull ups to build up your biceps. Don't neglect the muscles that are not worked enough by doing push ups. I gained 25 pounds doing leg exercises. 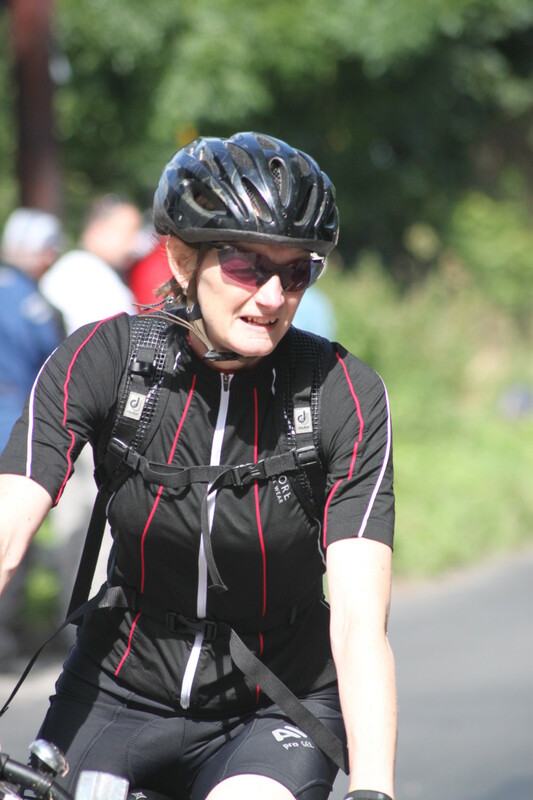 Wearing a weight vest or weighted backpack is a quick and easy way to put on more pounds. Another way to increase the amount of weight on your arms is to reduce the amount of weight you are lifting with your legs. Raise your legs higher, place your feet against a wall or hold them up in the air. Regular push-ups mainly work your triceps, chest, back, shoulders and abs. You can do a variation that work your triceps, chest, back, shoulders, abs or forearms more by putting less emphasis on the other muscles. Changing the positions of your arms and legs changes how the weight is distributed. Think of it as shifting the weight. When I do wide grip push-ups my chest muscles work a lot harder. When I do narrow grip push-ups my triceps work a lot harder. If I did superman push-ups with my arms out in front of me it would put more emphasis on my back muscles. If you start doing a push-up routine with difficult variations, then you will not stay the same size. Your body will change a lot. You will look and feel different. 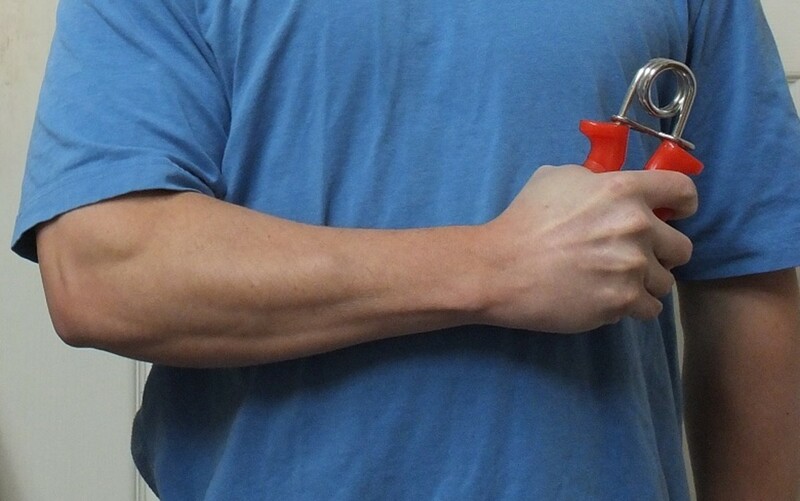 If you want big arms don't forget to workout your biceps. Push-ups workout your triceps, the muscle on the opposite side of your biceps. Pull-ups are good for working out the biceps and other upper body muscles that are not worked enough with push ups. You should also do some cardio to reduce fat while strengthening your legs, heart and lungs. People say you need to lift heavy weights to build muscle mass but you have your body weight, you can add weight, you can use explosive power and you can increase the load on specific muscles by decreasing the load on others. If doing a small number of reps is difficult than you can build muscle mass. Even if you have a bench press I recommend trying out some difficult push-ups variations like the tucked push ups with your legs in the air. Push-ups are enough to get you ripped. You can bulk up doing difficult variations. To bulk up, continue to increase the difficulty of each push-up. You will work more muscles than by using the bench press, but not your whole upper body. By themselves they are only good for your triceps, shoulders, chest, abs and, to a lesser extent, your back.